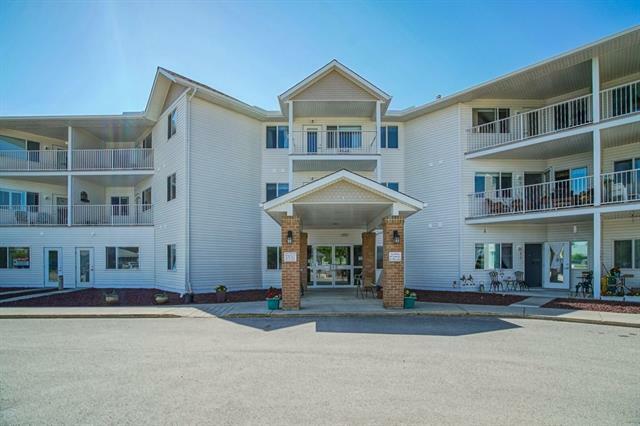 $500,000.00 Renovation done last year to the inside and outside of Lambert Village. 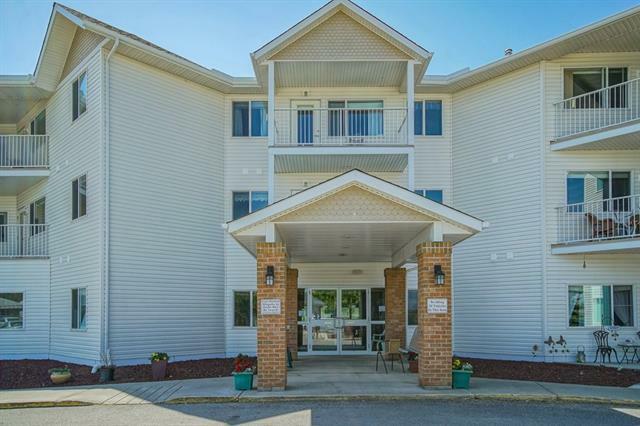 This 55+ Adult Living Complex is adjacent to parks and Gray's pond and just steps to the downtown area with all the amenities. 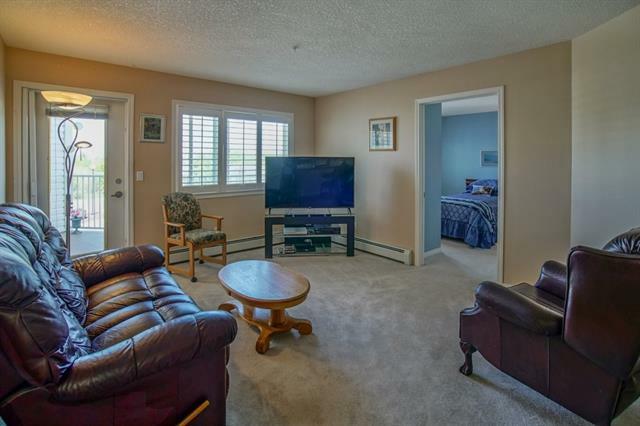 This large 2 bed open concept living space has in suite Laundry(with newer washer and dryer), and storage. The full bath features Updated Tile complete with large JETTED tub, shower and assisted chair(which can easily be removed if not wanted). Additional features: plantation shutters, cork flooring in kitchen and bath, portable air conditioner and all appliances. 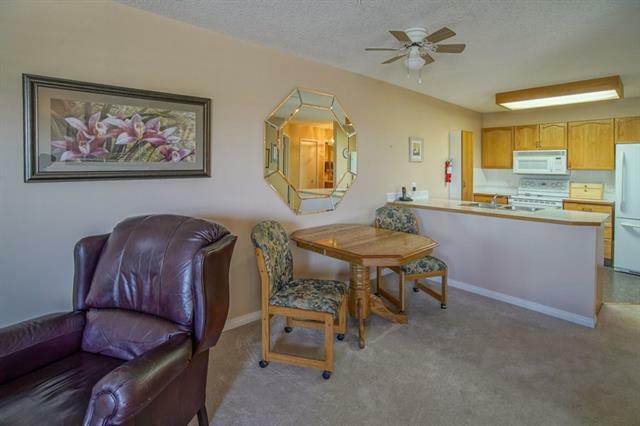 The large balcony faces East with the morning sun to enjoy your coffee while keeping the unit cool in the afternoons. If you feel like socializing you will find your neighbours in the common area playing cards, billiards or enjoying a book from the literary corner. A banquet room is also available for your large family functions and a quest suite for out of town guests.